Aside from making a killer Key lime pie, speaking with just about any accent, and completing the NY Times crossword puzzles with a pen, I have another random talent; Baaing like a sheep. Not a lazy, childish, meh-baa, I'm talking a spot-on, where-the-heck-did-that-come-from?, Baaaa. Please, try not to be too jealous. What on earth does this have to do with lemon bars? Nothing. Absolutely nothing. Except that when I took my first bite, I declared my love for these tart, perky, not-too-sweet, lemon bars with a resolute "baa!" I think you will, too. Or, at the very least, they shall induce a happy sigh or silly grin. Lemons are strange that way. They make your tongue tingle, and quench a thirst that you didn't realize you had. And who knows, maybe they'll unleash your hidden spirit animal. Preheat oven to 350 F. Line the inside of an 8x8 baking pan with foil (or parchment paper). To make the crust: In a medium-sized bowl, combine melted butter, sugar, vanilla and salt. Add the flour and mix until just incorporated. Spread the dough (don't worry if it seems very wet) evenly in the bottom of the pan and bake for 25-30 minutes, or until the crust is evenly browned. While the crust is baking, prepare the topping: Stir together sugar and flour. Whisk in the eggs. Add lemon juice and zest and stir until well combined. When the crust is baked (and still hot), pour in filling, turn oven down to 300, and bake for 20-20 minutes or until center no longer jiggles. Remove the pan from the oven and place on a cooling rack. Let the bars cool completely in pan before slicing. 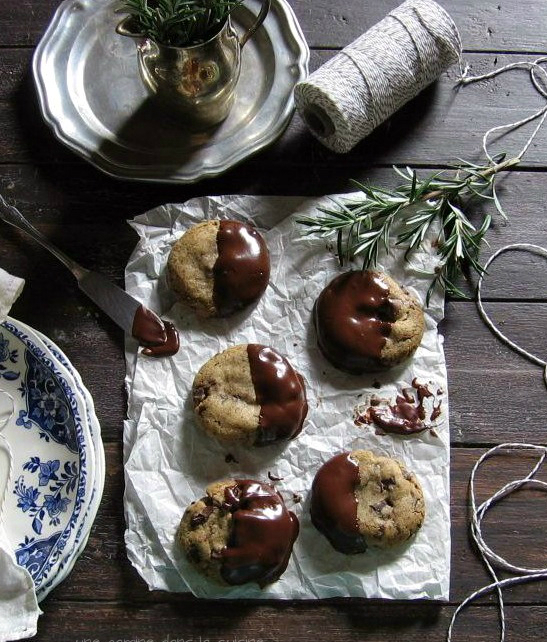 Once cool, dust with confectioners' sugar. Yay for lemon bars with tons of fresh juice and zest! I love them, but I abhor lemon bars that taste too "eggy," for lack of another word. These look delish! Hahaha this is classic! They look beautiful too. I just used the last lemon off our tree for jam and now I'm all impatient for more to grow! *hehehehehehehe* Loved your commentary!!!! My special talent is making a noise like a trumpet. Everyone asks me to do it, because it sounds so much like a real trumpet. LOL. I never realized just how multi-talented you are! (and yes I am jealous). You could make it up to me by sending me a box of your lemon bars. Those bars look so luscious! Hah! I can relate - I can bark like a little dog. I've made veterinarians turn around looking for the dog they possibly forgot in the clinic and excite other dogs for the prospect of a playmate. Those lemon bars look delectable - I may bark with joy when I try it! Well, I too love lemon bars. And I use pen on every crossword puzzle I complete. I was about to declare that we really are kindred spirits. Alas, I don't baa. Now I have two questions for you. Where's that key lime pie recipe? And which lemon bars are your favorites? I'm fickle when it comes to favorite recipes. Right now, I think David Lebovitz makes The best lemon bar because he uses the entire lemon...sheer genius! I love your story and I wanted to tell you that I too have a similar talent. I can make extremely realistic chicken and rooster noises. Much like you described, it's uncanny and have raised way more than a few eyebrows. It's not a noise that comes out from happiness though, and I think a happy bleat might be a good addition to my repertoire, but than I'd like to keep the few friends I have, so I should probably refrain :D Also? 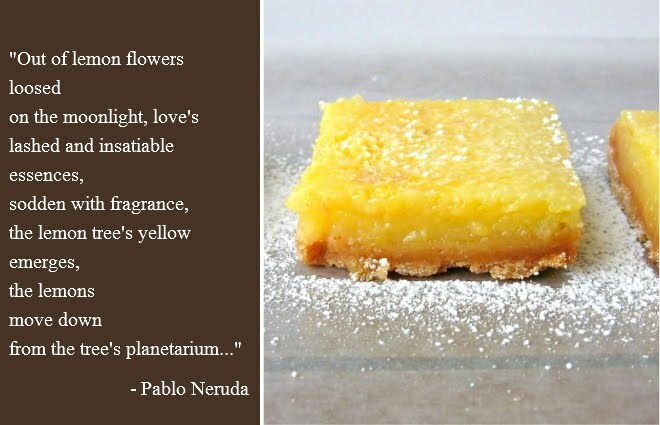 Lemon bars are my favorite thing in the world and yours look divine. Thanks for sharing! love this post! i'm super jealous though of your ability to baa, - i can, however, make startlingly realistic pig noises. 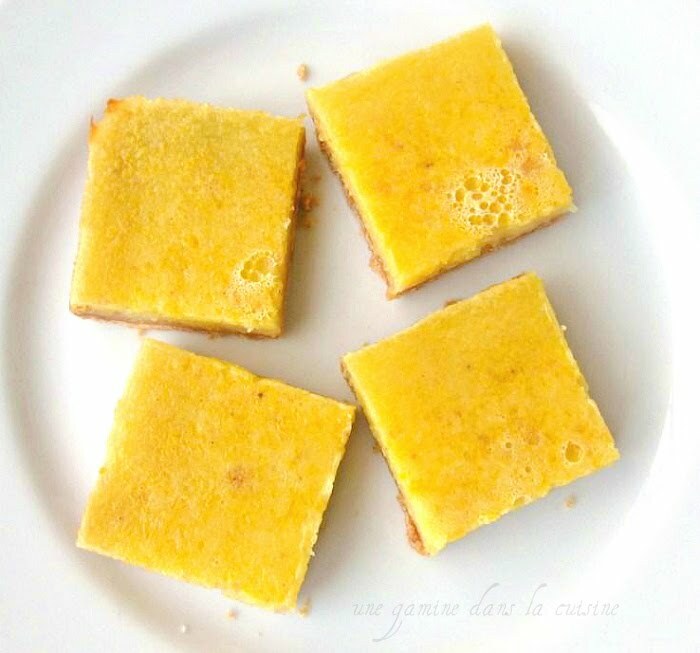 these lemon bars look delicious! i've been craving something like this recently! Hi! 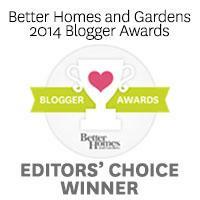 I tried to leave a comment yesterday, but all my favourite blogs think I'm an impostor. No wonder! Anyhow, I sometimes have to make animal noises when I am teaching little kids and I am terrible at it. I did once get a job based on my lemon bars, though! I have not made that recipe in years as I had to make them so many times, so maybe it's time to try a new one like this. They look amazing! That´s a sign of quality: when you taste something and you don´t have the words or an expression to how good it is! For me - I start to laugh! :) And smile..... and feel utterly content about life! Oh my, these are beautiful. I love anything lemon, and these really sound tasty. Winner! I adore lemon bars. Like seriously adore. Love the poem, too! Hahha that Baa trait is defo weird. But with these delicious bars, I'm sure everything's forgiven. They look absolutely amazing!